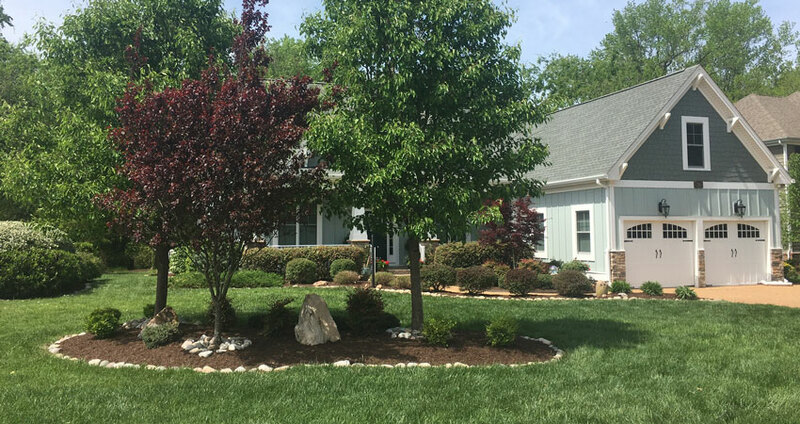 Landscape Design & Installation | Landworks Unlimited, Inc. 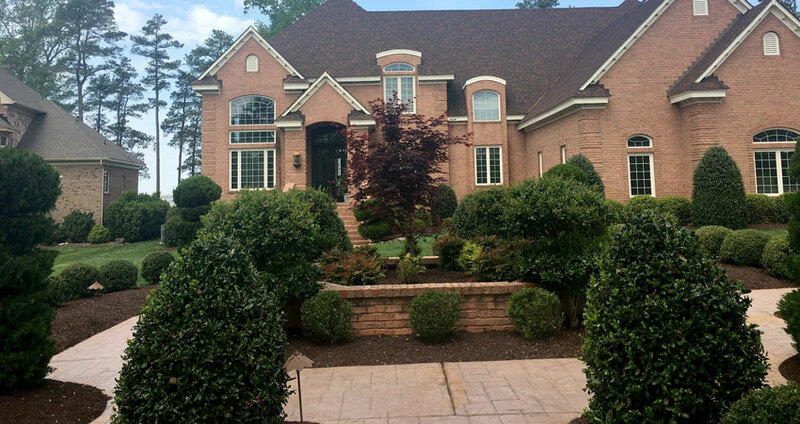 If you are building a new home with no existing landscape or if you want to renovate your existing landscape, Landworks Unlimited, Inc. will create your dream landscape. 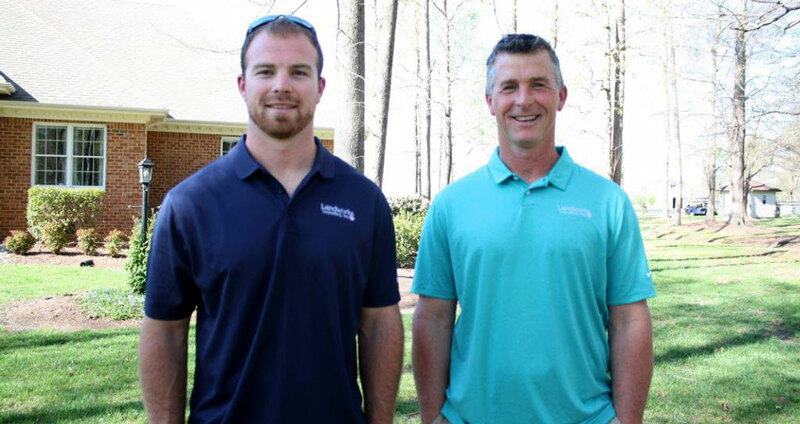 With two certified horticulturists on our staff, we are extremely knowledgeable in any landscape service. We are committed to high quality and putting our customer’s needs first, so you know you are receiving the best service available. Our designers will work diligently with you to design, create and install your dream landscape. Let us create a beautifully designed landscape to add to your home. We will turn a simple sketch into a gorgeous landscape that you will be proud to call your own.